Simrun is a wholly owned first party Comrogen development firm and works exclusively with customers looking for customization and deployment of Comrogen websites. 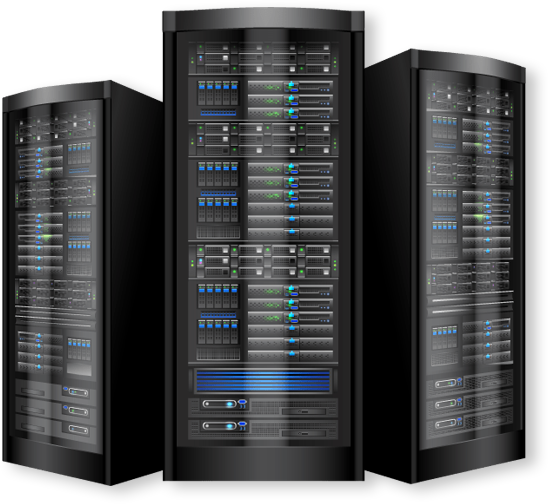 We provide hosting services with full software, hardware, network, maintenance and support for your Comrogen website. Hosting options include: shared hosting, scalable cloud (virtual hosting), and robust dedicated server options. Outgrown Aspdotnetstorefront? Simrun can quickly migrate your site to Comrogen and carry over all of your information quickly and smoothly. Take a few minutes and checkout some of the companies we have worked with, see our work, and reach out to us if you see something you like. We publish our prices, hourly rates, as well as development packages for all to see, including our competitors. If you need an estimate, reach out to us any time. Plugins ranging from simple front-end widgets, to back office integrations, we are experienced with with all aspects of plugin architecture including: front-end, administration, database, api, and permissions. We provide customization and development services for the Comrogen ecommerce platform. Our services range from ecommerce web design to complete site builds and plugin development. We also offer options for hosting, support and maintenance for your Comrogen website. We can help you build and deploy your Comrogen website, If you already have a website and need some assistance, we can help with that too. We have been developing ecommerce sites for over 20 years, here are some of the companies we have worked with. Enable eKomi reviews on your comrogen website. Get real time freight rates from various freight carriers. Coming from Aspdnsf Commander? This plugin lets you use the same import files. Moving from Aspdotnetstorefront©? Your customers won’t have to change passwords. Simrun includes complete software, hardware, network, backup, maintenance, and upgrade support for Comrogen sites.